--GREAT FOR INVESTORS OR FIRST TIME BUYERS. 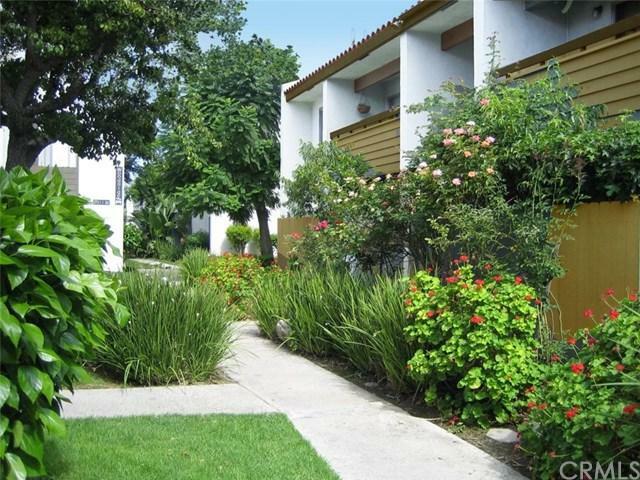 --Charming end unit condo nestled in Woodside Village. 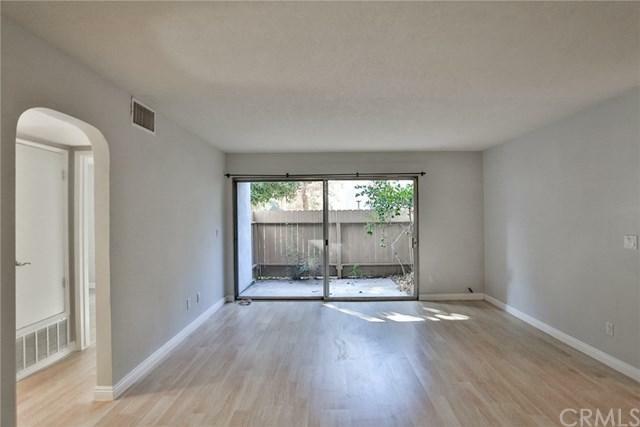 (South Coast Metro area) This excellent location is within walking distance of great shopping, entertainment and dining at South Coast Plaza. Close to the Performing arts and transportation, FWY system - 405/55/73. If you love to entertain this is the place to live with 3 swimming pools, one spa, clubhouse and open green belts for chilling out with family and friends. Features include; two bedrooms / two baths, lower unit location near pool area and laundry room / central A/C / heat. The HOA dues are one of the lowest in the Metro area and include gas / water / trash, gated Woodside Village. The kitchen boasts granite counter tops. 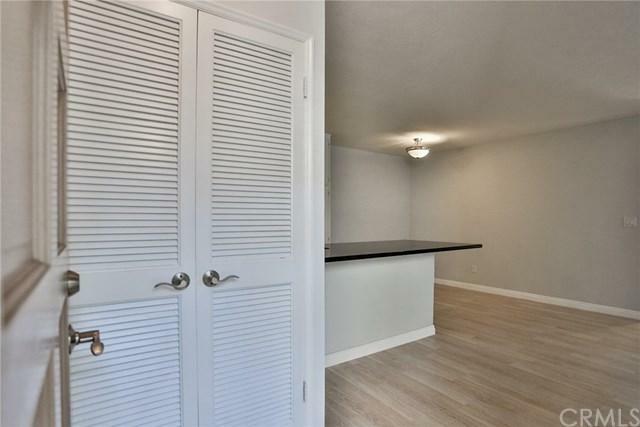 Entire condo recently painted as well as installation of new laminate flooring. 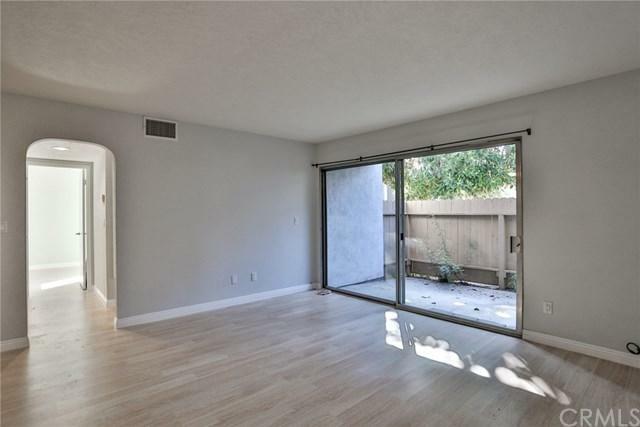 Lots of natural light comes into the living and dining area via the private patio. . (1 carport & 1 parking space tags). This is a must see so you can make it a cozy home for living and relaxing. Sold by Vinh Nguyen of Gavena Real Estate.